Hey, everyone. Nicole here, and today I'll be reviewing Joy by Dior. This 2018 release is meant to be a nuanced evocation of light and femininity, and is best described as a citrusy floral. 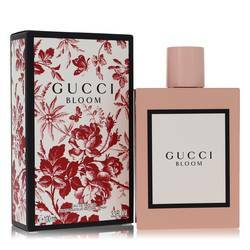 It opens with top notes of bergamot and mandarin, proceeding into middle notes of jasmine, rose, peach, and a dash of cassis, and finishing into base notes of woods, musk, benzoin, and patchouli. 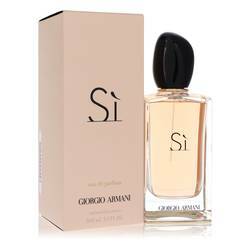 I'd recommend it as a good scent for spring day wear. Well, that's all for today. I hope you enjoyed this review. Don't forget to follow FragranceX on Facebook, Instagram, Twitter, and Snapchat. And please subscribe to our YouTube channel. Dior Joy Perfume by Christian Dior, The many elements of Dior Joy come together to express the perfumer’s vision of light . 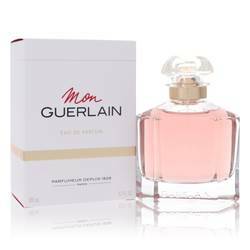 It begins with fruity top notes of citrusy mandarin and bergamot which rest atop floral middle notes of Grasse rose and jasmine. 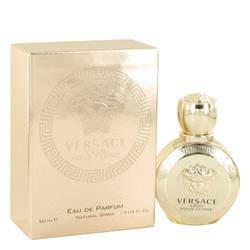 The perfume is supported by earthy base notes of cedar, sandalwood, white musk, and patchouli. Inspired by pointillist paintings that use a pattern of distinct colors to create a complete image, this perfume’s many facets blend into a soft but Read More Read More vibrant scent, clear and brilliant light transformed into a perfume. 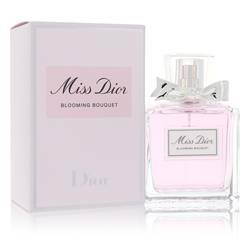 Released in 2018, this perfume is a new addition to the Christian Dior perfume collection. The company, known for its innovative and high-end fashion, was founded by the French designer in 1946 and the perfume house opened a year later. 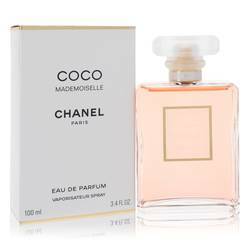 This perfume comes in a clear bottle with silver accents, a perfect representation of the elegance and luxury on which the company prides itself. All products are original, authentic name brands. We do not sell knockoffs or imitations.